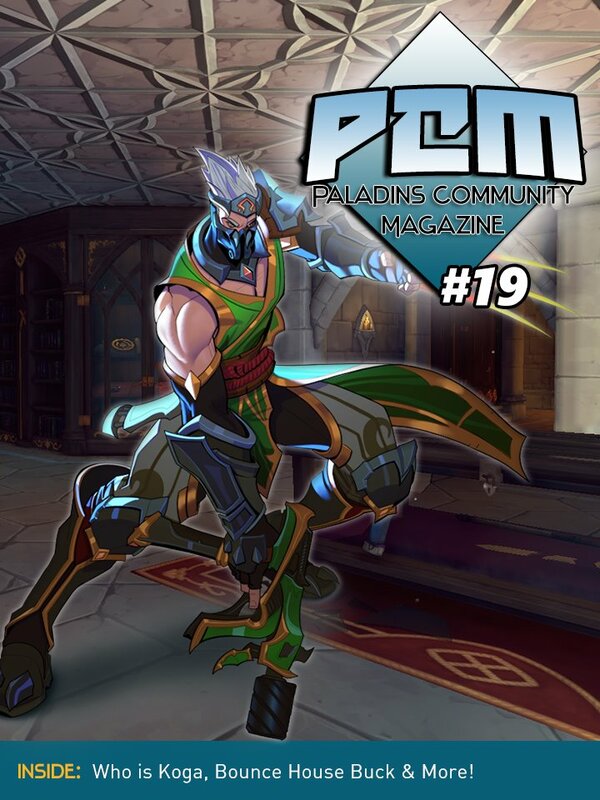 Paladins Community Magazine has always had a small, close-knit, and passionate staff to bring you the amazing fanmade content you’ve come to expect these past few months. 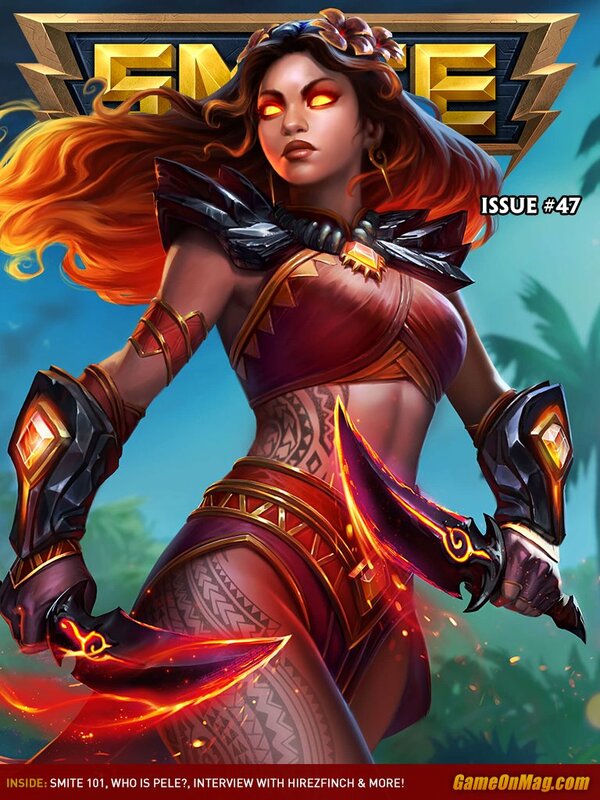 HiRez is constantly adding to the game and Paladins’ fanbase has certainly grown since we started the mag late last year. 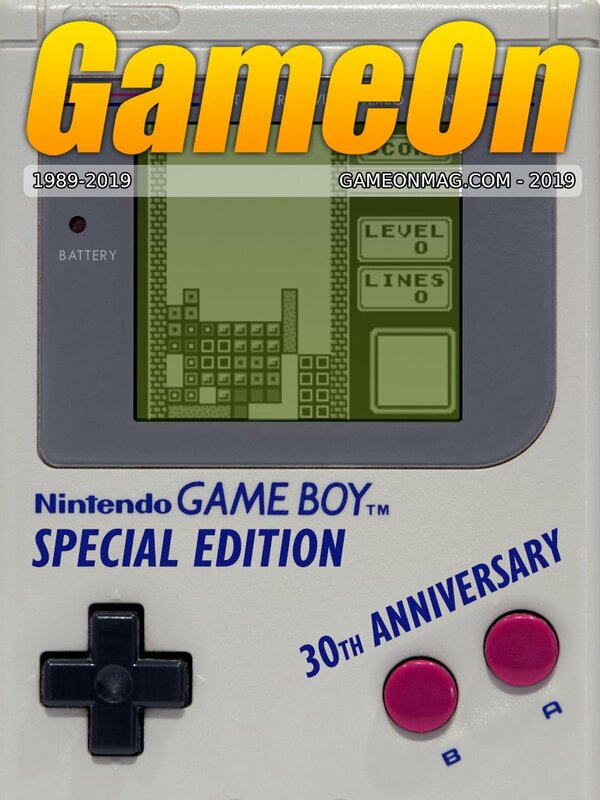 With the game and scene growing the way it is, it only makes sense that our magazine staff follows suit! If you’re interested in any of the positions listed below, please fill out this form and make sure to have an example of your past work in your submission. 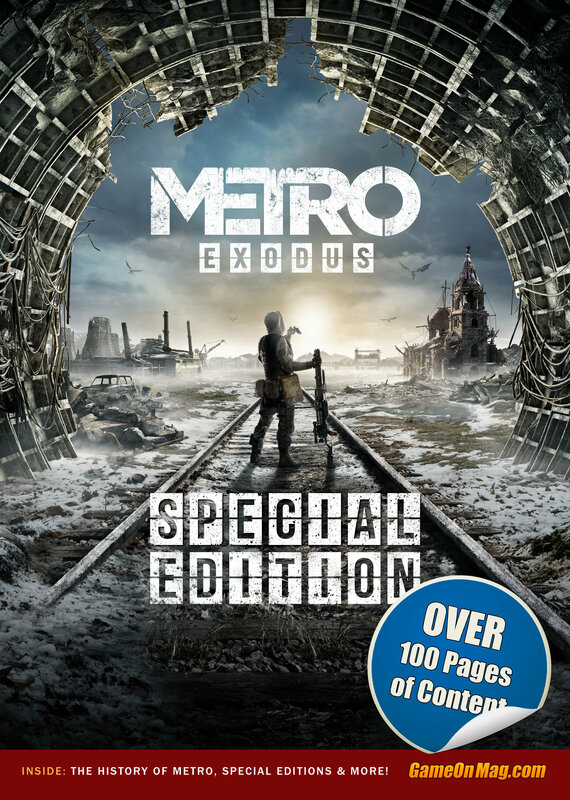 General Writer- These writers are the backbone of the mag, as they inform readers about recent additions to the game and advise them on how to take their play to the next level. You would address whatever topics are relevant to the community at the moment and get the chance to interview some of our community’s influencers. If you have a passion for the game and the community but don’t fit any of the other specific writer roles, this position is most definitely for you! We’re always open to unique ideas for articles, so don’t be hesitant to bring your creativity to us! Esports Enthusiast- Things certainly are heating up with the Paladins pro scene, aren’t they? The beginning of the PPL is right around the corner and there’s also no shortage of other competitions that attract a lot of viewers. An esports enthusiast for PCM would need to be fairly familiar with the scene and have the ability to keep up with the constantly changing competitive scene! You wouldn’t just cover the scores and statistics, but also provide readers with a taste of the personalities in the competitive scene via interviews. Fiction Writer- We’ll be the first to say that we’ve been lacking in this department for quite awhile now. 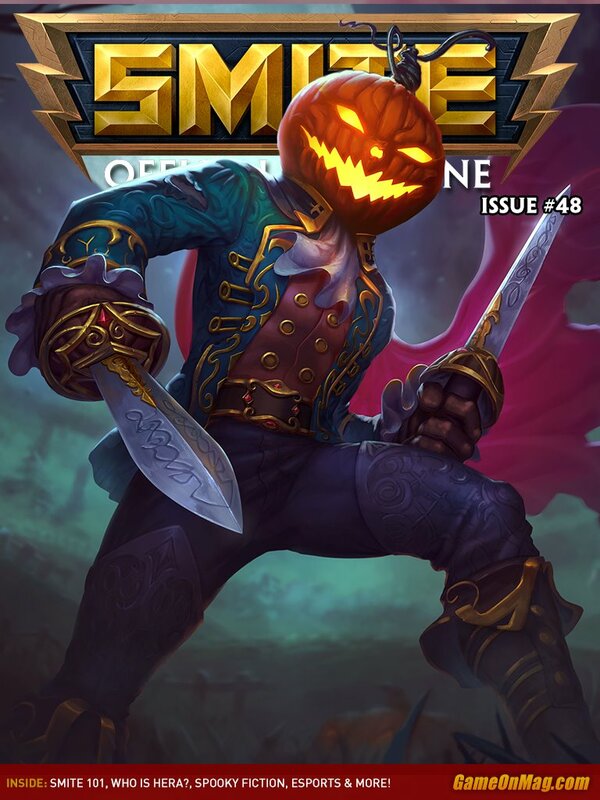 It’s not an easy job coming up with original storylines, but there is a lot of potential for fiction with the lack of official lore from HiRez right now. Someone in this role would be someone with a creative imagination that can capture the personalities of Paladins’ unique cast of characters. Don’t be scared to be too creative! In-game photographer/artists- No written content is complete without some visual accompaniment. There’s certainly not a shortage of talented artists and photographers in this community, just search “Paladins art” on Twitter some time if you don’t believe us. Now’s their time to step up to the plate for us and take their artwork to an even larger platform! Thank you for your interest in our content and joining our staff! We couldn’t and wouldn’t do this if it weren’t for you passionate people! 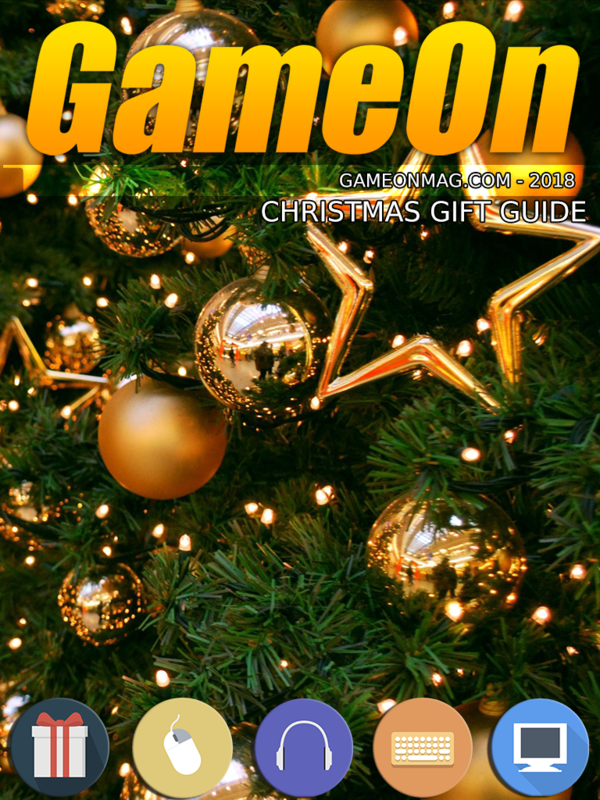 You guys put the “Community” in Paladins Community Magazine! Please note: This is a voluntary position.